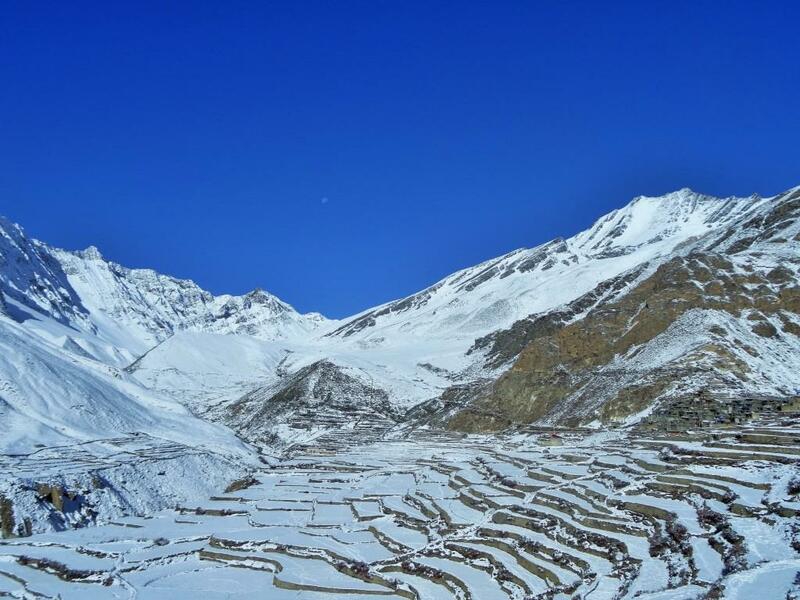 Annapurna Seven Passes Trek is a newly discovered trekking route. 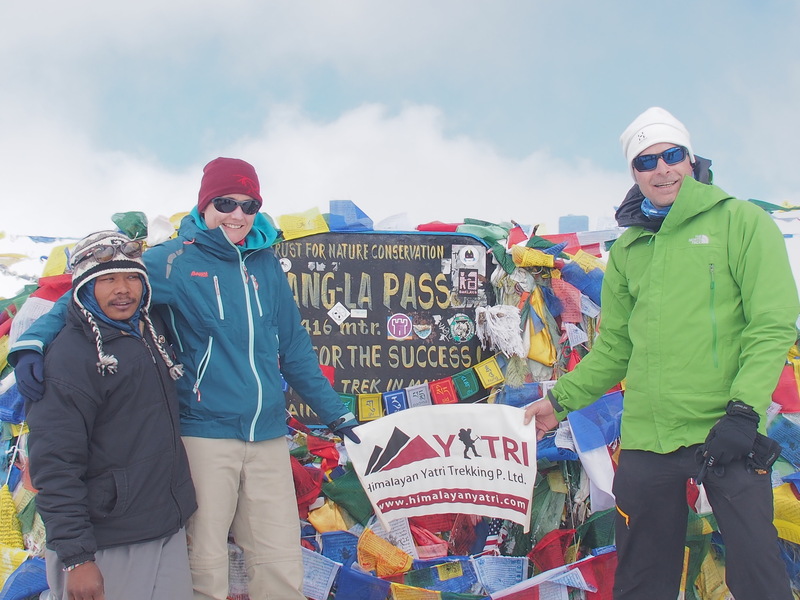 You will hardly meet any trekkers along the way which is fairly challenging trek that takes you through dense forest, icy streams, glaciers, across high passes which offers the magnificent 360* views of the surrounding Himalayas including some of the 8000ers high mountains and other snow-capped peaks. 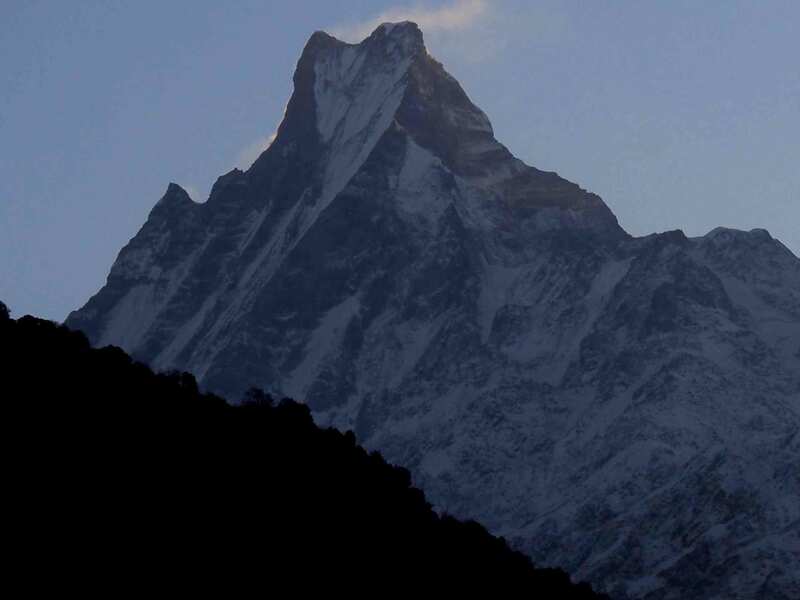 The lost valley of “Naar and Phu” villages are the another main attraction of this trek, the remote villages, once forbidden to outsiders but today they ready to welcome trekkers. 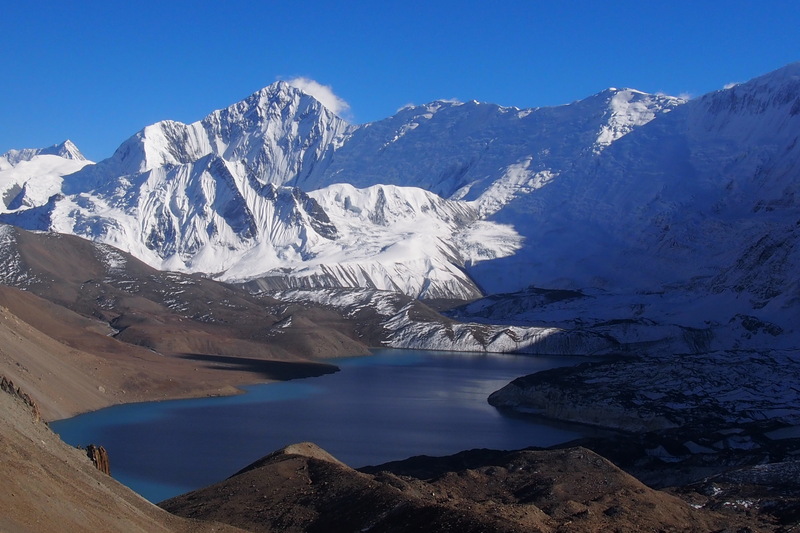 Another features of this trek is the world’s highest lake for its size and altitude “Tilicho Lake [4,949 m]. 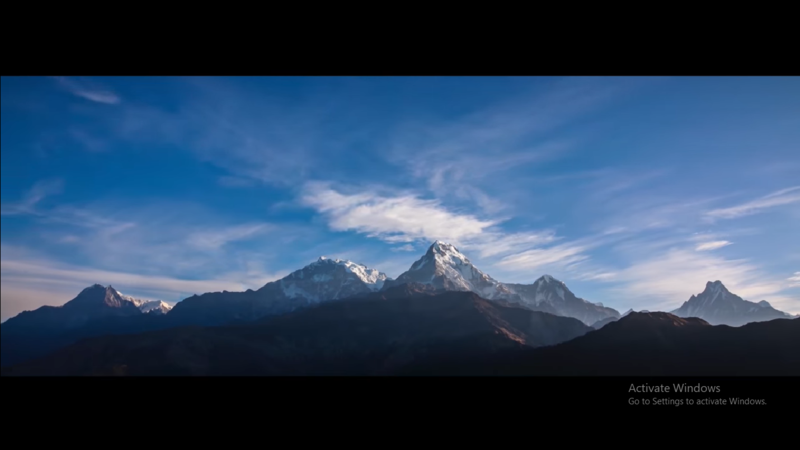 The challenging Mesokantola Pass [5,200 m] offers the stunning views of Annapurna Himalayan ranges including Mt. 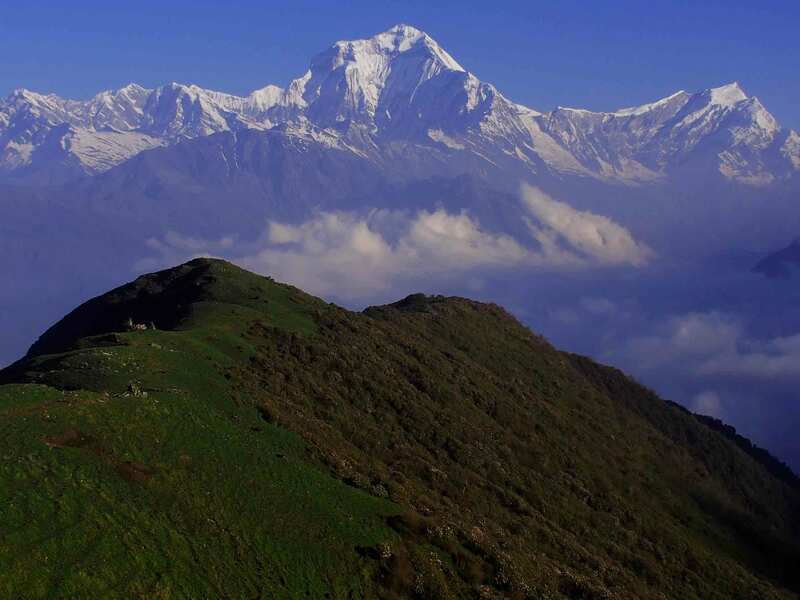 Dhaulagiri, Nilgiri and other small peaks. Drive Kathmandu to Taal village via Beshi sahar, about 12 hours of drive by Bus and overnight stay in lodge. Trek Taal village to Tilche, about 4-5 hours of trek and overnight stay in tent. Phu village to Loang via Phu Pass [5,200 m], about 7-8 hours of trek and overnight stay in tent. 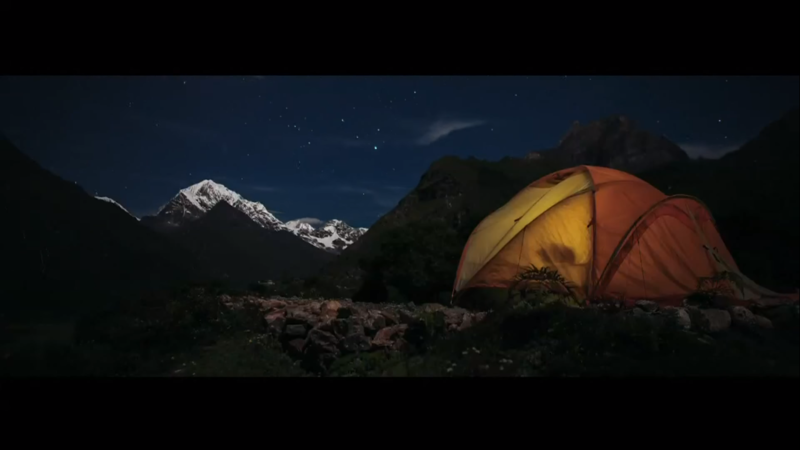 Trek Tilicho Lake to High Camp, about 4-5 hours of trek and overnight stay in tent. 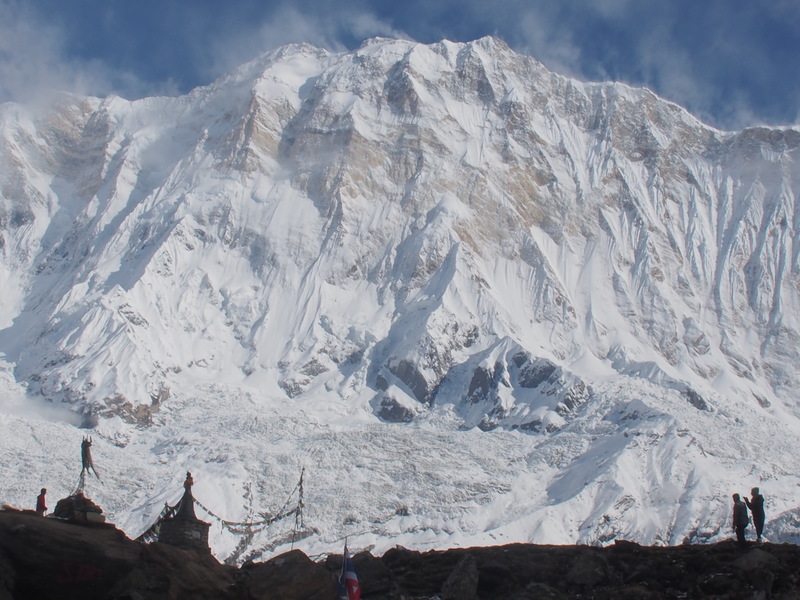 Trek High Camp to Yak Kharka via Upper Mesokantola Pass [5,200 m], about 8-9 hours of trek and overnight stay in tent. Fly Jomsom to Kathmandu via Pokhara. Transfer to hotel, farewell dinner and overnight stay in hotel.